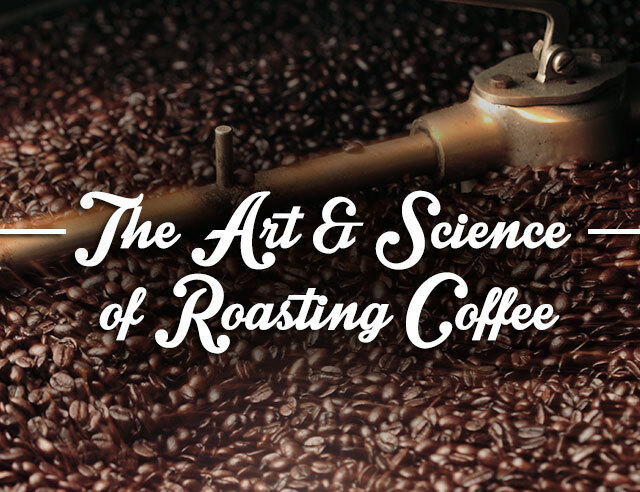 Roasting coffee is both an art and a science. 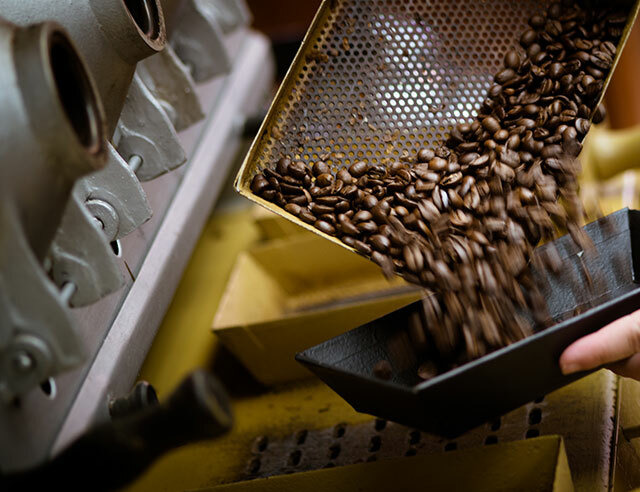 The roasting process is the most important step because it transforms the properties of a green coffee bean into drinkable coffee. It brings out the natural flavor and aroma locked inside the green beans. 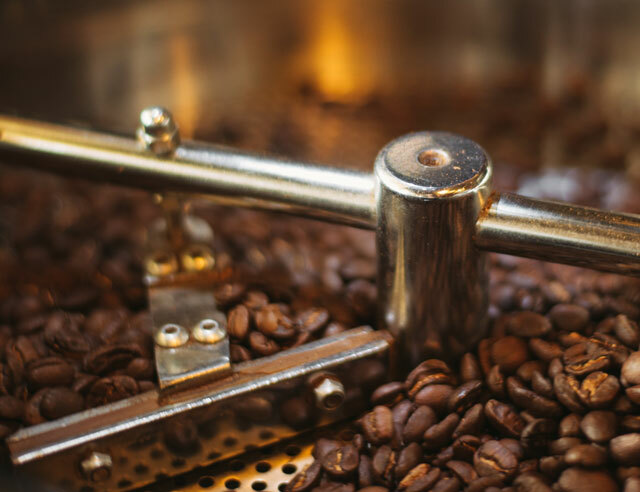 Without the roasting, the coffee would not have any flavor. 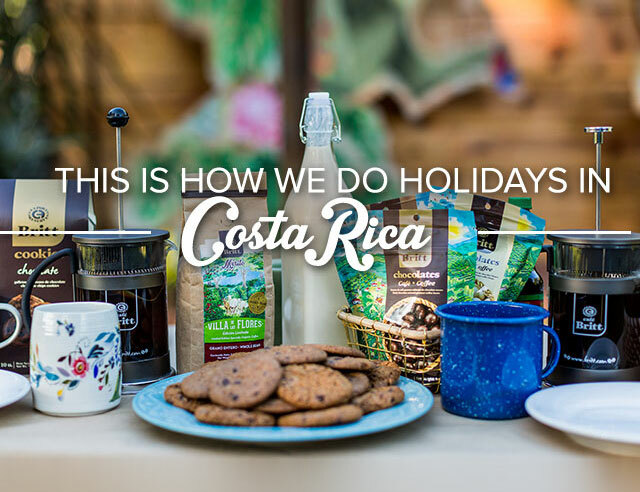 To roast the coffee beans, they are brought to very high temperatures then quickly cooled until they are perfect, according to the master roaster. 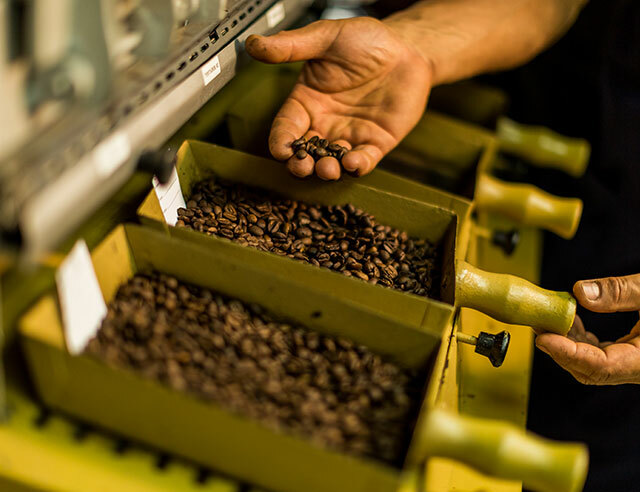 Expert roasters go through years of training to obtain the ability to “read” beans and make roasting decisions quickly. 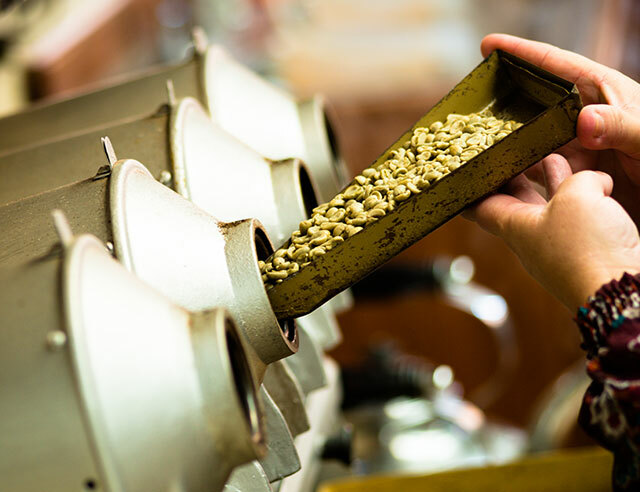 There are few industry standards for roasting because of the huge role the individual roaster plays in determining the flavor of the batches. 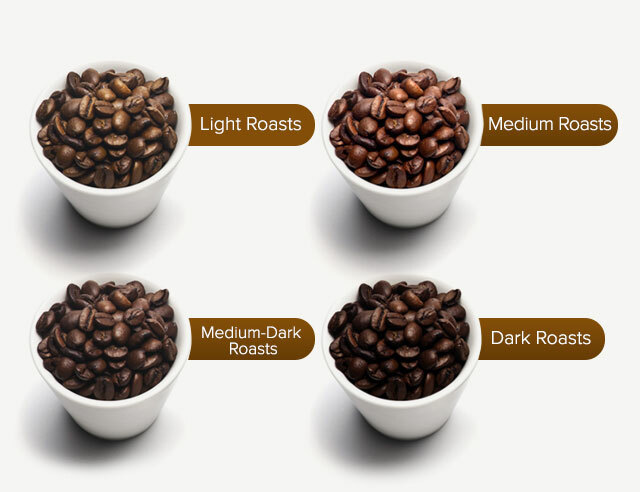 Roasts in general fall into one of four categories: light, medium, medium-dark and dark. Each one has different color and specific flavor. Light roasts have a light brown color with no oil on the surface. They taste like toasted grain and have a distinctive acidity. Medium roasts are a medium brown color and with a slightly heavier body than light roasts. 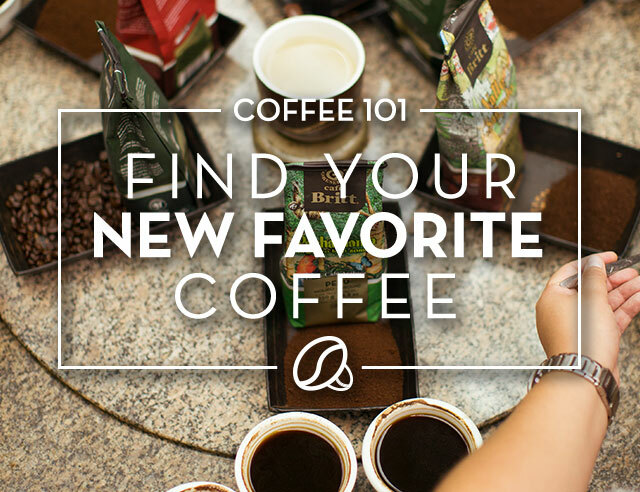 They have more caffeine than darker roasts with more balanced flavor, aroma, and acidity. A rich, dark color is the hallmark of a Medium-dark roast. They have some oil on the surface of the beans and a heavier body compared to lighter roasts. Dark roasted coffee is a deep brown color and often looks almost black. They have a layer of oil on the surface and has a bitter, sometimes burnt, taste.